It’s part 2 of a harsh message. Last week, I taught you why your habit of multitasking is actually a big problem. If you missed that video, click here to watch it. This week I present part 2. 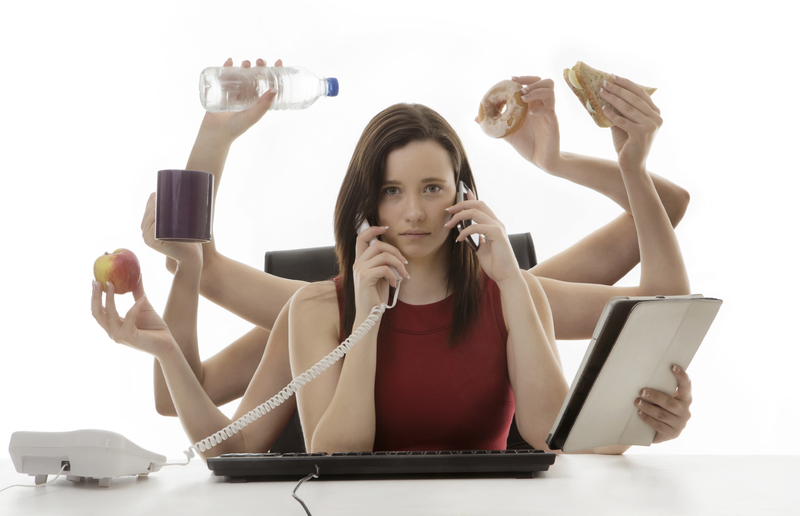 Learn how multitasking is keeping you overweight, in debt, and far away from your biggest goals and aspirations. It’s time to get SERIOUS about business and life building. Watch below to find out why it’s time to get control of your productivity!